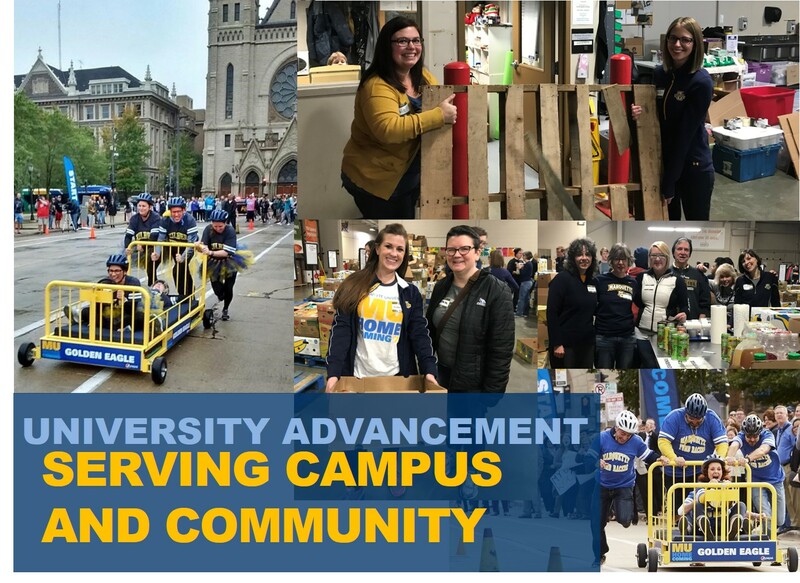 Joining Marquette’s University Advancement allows you to help spread the mission, message and enthusiasm of Marquette across a variety of audiences. From engaging donors across the country, to planning our highly visible alumni events on campus, to generating philanthropic support from individuals, foundations, and organizations, we live the boldest version of our core values each day. 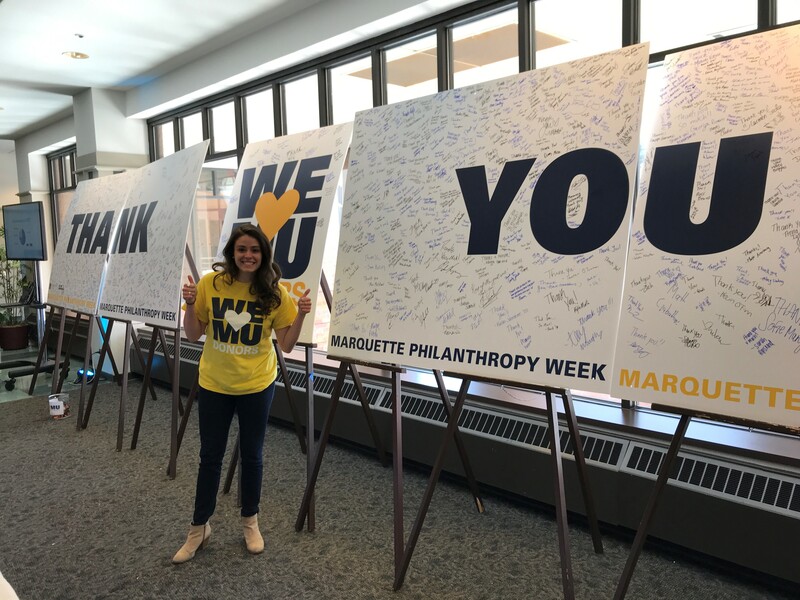 Our generous alumni and friends share great pride in the Marquette legacy and in our ambitious vision for the future. We work with them and with university leaders to bring that future to life. Team members in University Advancement are problem solvers who flip traditional thinking on its head and read the optics of our Marquette brand to identify opportunities. We deliver deeply meaningful work together, serve others in the Jesuit spirit, and have fun along the way! We invite you to “Go Marquette” and join our team.